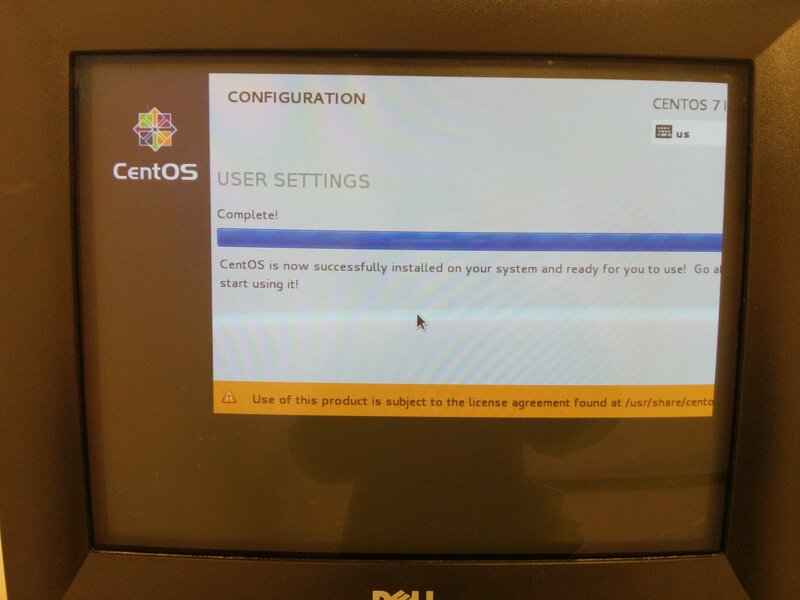 Here are the list of steps to install CentOS 7 minimal without a mouse on a node or computer with no apparent graphics card. Why do we have to use troubleshooting mode? 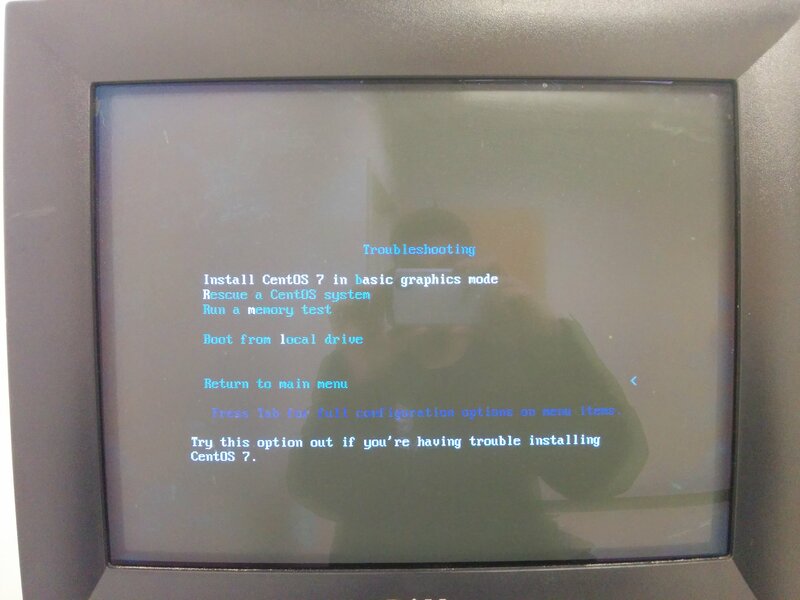 Without the graphics card, the node or machine tends to freeze at setup because there is no graphics card to render the setup properly, so we have to use troubleshooting mode and take advantage of installing CentOS 7 in basic graphics mode. First, follow Create Bootable USB of CentOS 7 Minimal ISO blog post to create a bootable USB flash drive with CentOS 7. 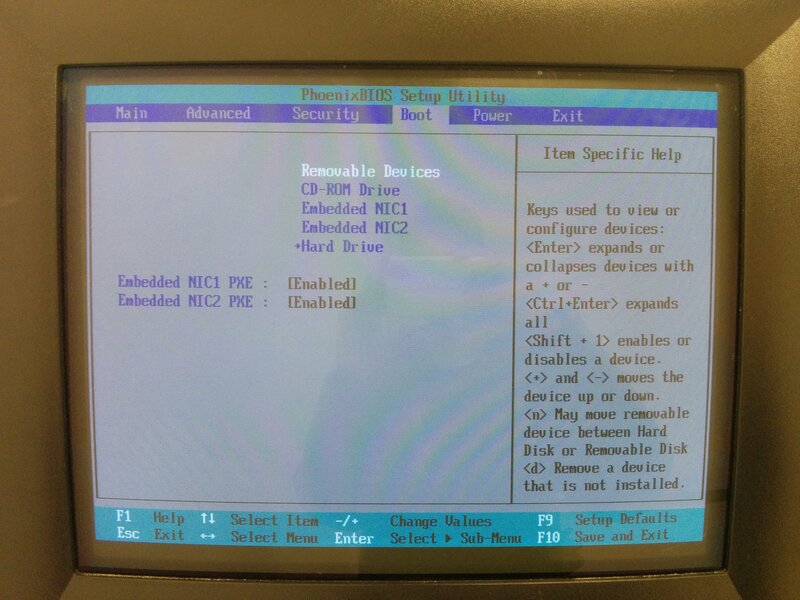 Turn on the node and press F10 when the option becomes available to enter BIOS setup. Change the boot order so that “Removable Disk Drives” is first. Make “Hard Drive” last in boot order. Exit Saving Changes. 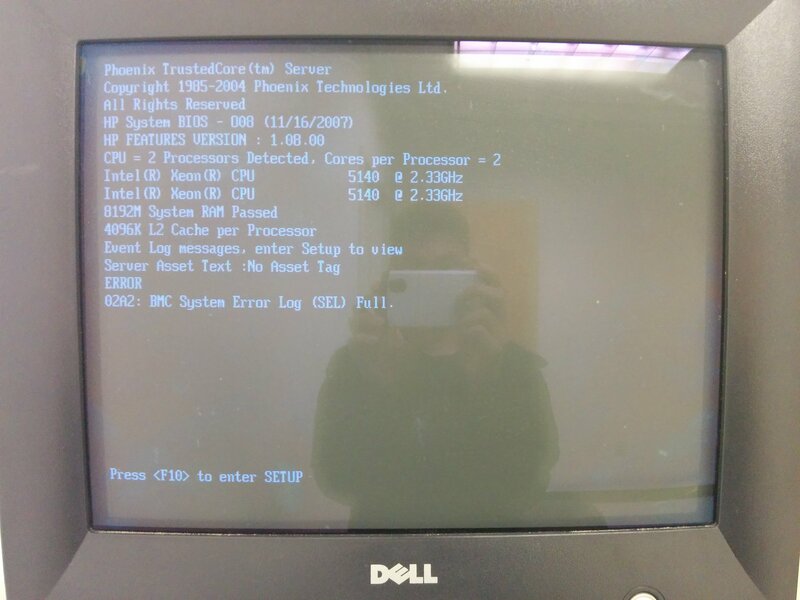 For this machine, press F10 to enter BIOS SETUP. Make sure that on Boot Order, Removable Devices is first and Hard Drive is last. 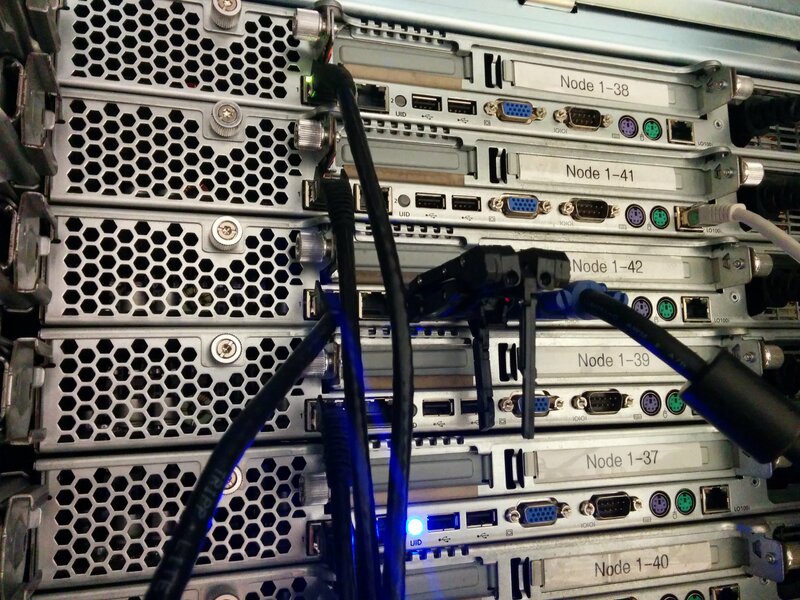 Reboot the node with USB flash drive with CentOS 7 plugged firmly into node. Wait until node boots into CentOS 7 setup. USB Flash Drive is firmly plugged into the back of one of the machines/nodes. Use boot with “Troubleshooting” option. Use “Install CentOS 7 in basic graphics mode” and enter. When the machine reboots, it will eventually proceed into the USB Flash Drive if you continue forward. 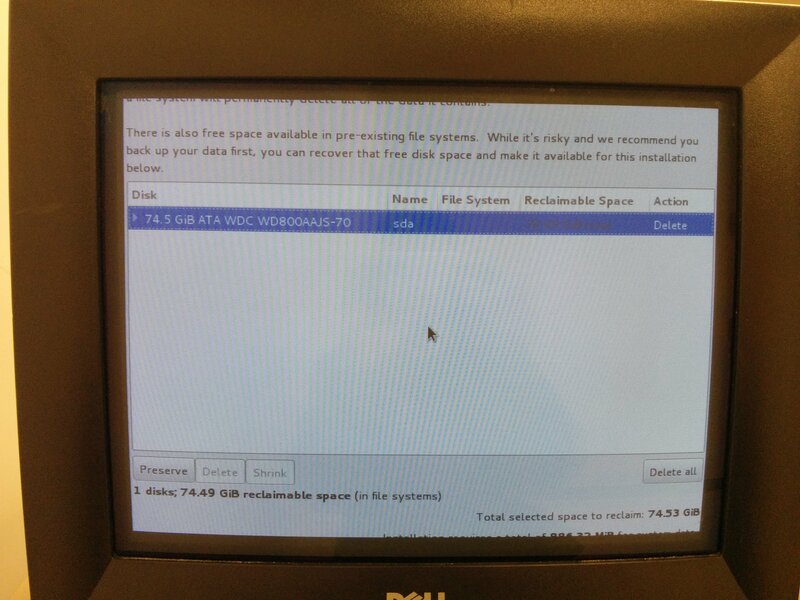 CentOS 7 setup will appear if your USB Flash Drive is configured properly. Wait until CentOS 7 loads. Screen will be out of bounds. Here comes the tricky part. You will have to use Tab to traverse. On the first screen, use tab until you get to Continue and press enter. 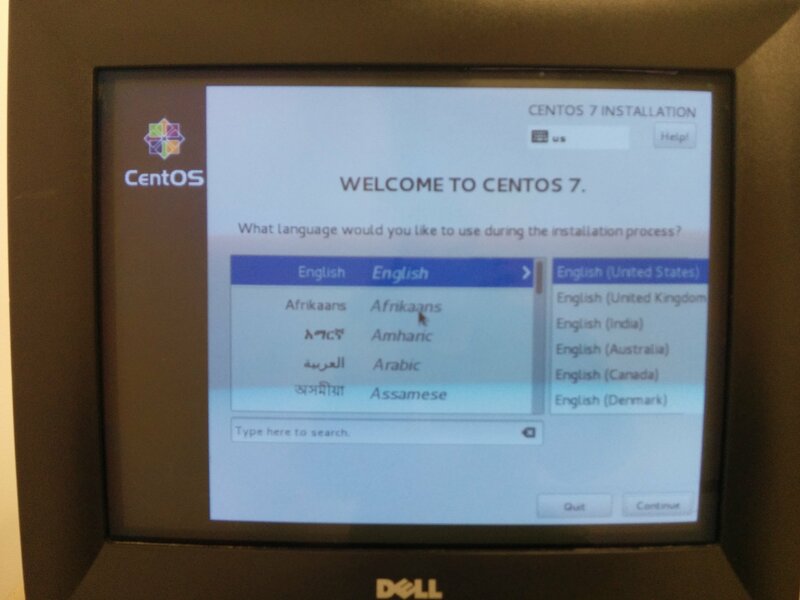 The first screen that you will see is the language setup. Press Tab a few times until Continue is highlighted. 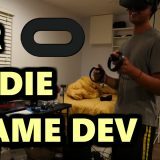 Press enter once Continue is highlighted. On the second screen, tab until the first instance of you seeing the top of the first button being highlighted as blue. Then, press Tab 5 times and press Enter. On the next screen, press Tab until you see the top of the button highlighted as blue. Then, press Tab 5 times to “complete items marked with the icon” and press enter. You just aren’t able to see the item. Then on the next window, press the Delete button on the keyboard to delete. Then, press enter to minimize the drive and make sure Action says “Delete.” Then, press tab two times and press Enter. Then, press tab another two times and press Enter to confirm the deletion. Press enter until you get to this screen, but it won’t look like this just yet. Press the delete button on the keyboard as was instructed in the steps and press enter once. 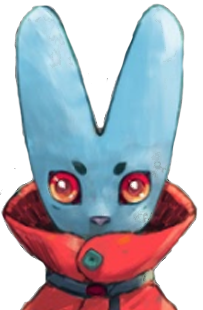 Afterwards, this is what you will see. You will press tab twice and press enter to actually hit the Delete All button. Then, you will press tab twice again and press enter to confirm the deletion. 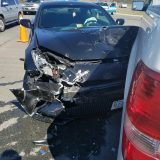 I’m assuming you want to delete everything on the hard drive. You should be brought to the Installation Summary window. Tab until you get to Begin Installation and hit enter. If you hit the correct amount of tabs, you will be brought to the Installation Summary again with no errors. Hit tab until “Begin Installation” is highlighted. Then, hit enter. Press tab once and hit enter to set root password. Set the root password and tab once to the Done button. Press enter once and if password is too weak, press tab two more times to reach the Done button and hit enter again. If you hit tab and enter on the next page, you will be brought to Root Password selection. Set the root password and hit Done. You might have to hit Done twice if you have a weak password. 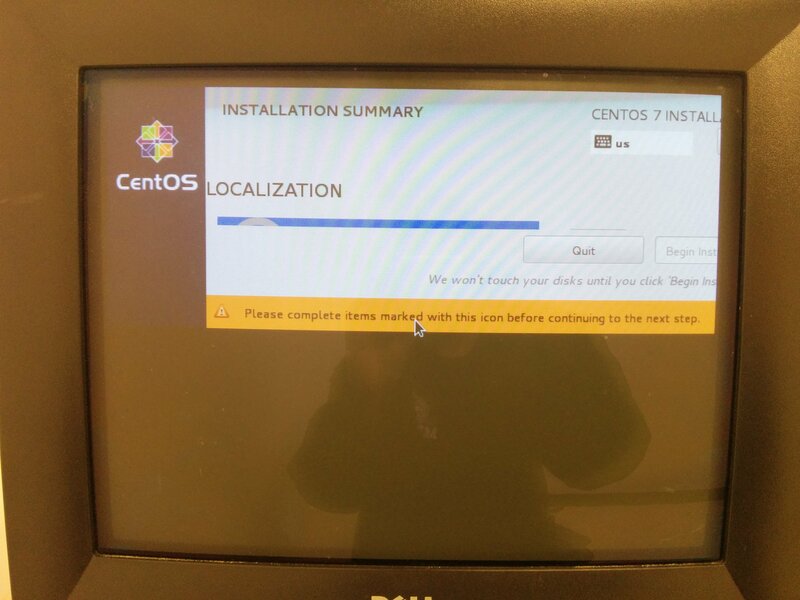 Wait until installation of CentOS 7 minimal install is complete. 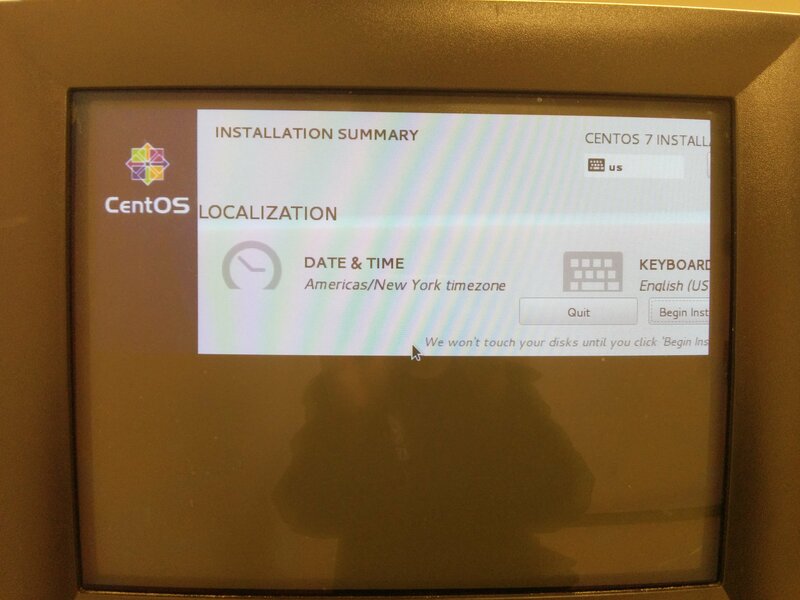 Press tab twice and then, press enter to finish installation after CentOS 7 minimal is done. 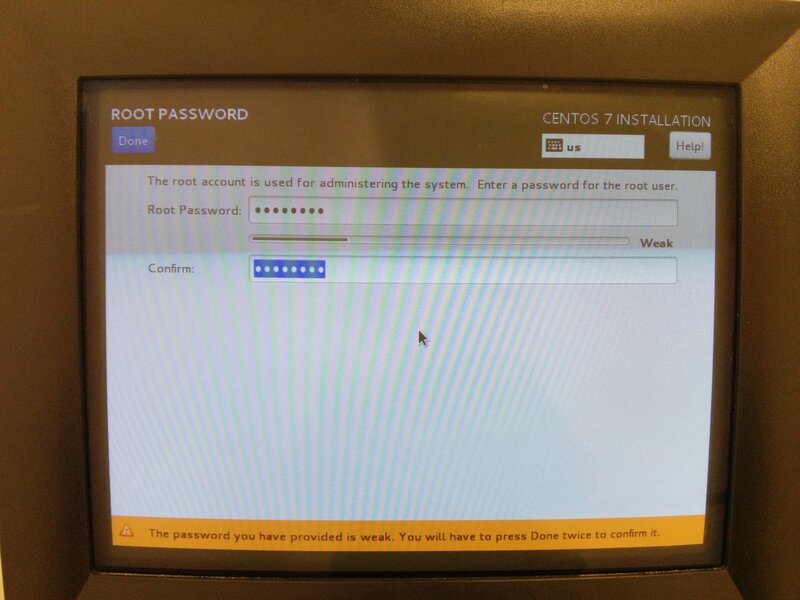 CentOS will install after setting the root password. Once “Complete,” press tab twice and hit enter to restart the computer. Afterwards, you can take the USB Flash drive out of the computer.